Here's what you do Wednesday, July 25, 2012. Have you seen this man? He's out to make you fit! 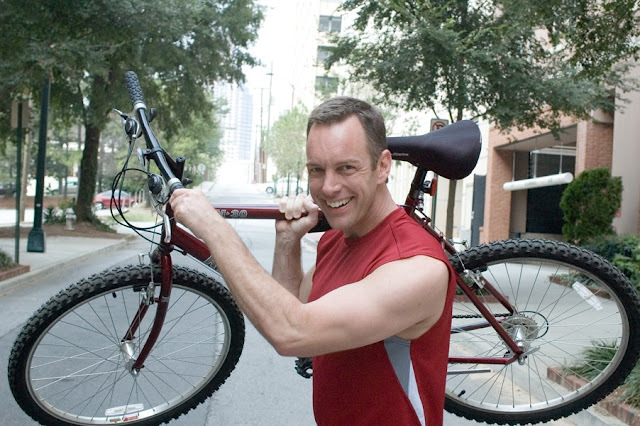 Go take Eric's Spin Class at LA Fitness in Midtown. P.S. If Eric looks familiar, it's because he's also head bartender at Ecco, where he brings some very inventive and award winning cocktails to the table. We'll have a post on Atlanta cocktails soon. Stay tuned. P.P.S. Eric recommends the Body For Life approach to diet and exercise. Basically, that boils down to 6 smaller meals a day, varied exercise from day to day, and - best of all - a day off each week for cheating. The psychology behind that is fascinating. Apparently, if you know you are going to get a day off, then you're much less likely to cheat the rest of the week. Isn't that cool?! How about this? On Wednesday, we are going to try to do Body for Life. First: Meal #1. Have some cottage cheese, yogurt, and blue berries. Super foods that will get you going. 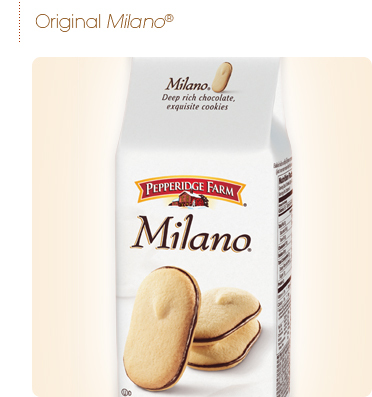 Enjoy them on your deck while the temperatures are still low. Also, take a good multivitamin today. ($ - $5 per person). Second: Shopping at the Dekalb Farmer's Market. So, it's not that much of a secret, but it's really quite a treat to go to the Farmer's Market. Their stuff is fresh, and authentic, and tastes so good. They get in new produce every day. Actually, just focus on fruit this morning. Try to get something you haven't had in a while, or that you've never had. Get whole coconut and crack into it when you get home and drink the water. It's like a mini vacation to Jamaica. Or, pick up some pears. They're in season now, and so good. ($ - $20 per person). Fourth: Work Out! Get to LA Fitness around 11:30 and get ready for a 45 minutes of high energy spin class. Eric will lead you through. Push yourself. Eric says the important parts are 1) the sweat, and 2) the music. Enjoy both. When you're done drink some water and take a long shower. You'll get a nap in the afternoon to recover. ($ - $15 per person). Sixth: Nap. You'll really enjoy the nap today after your workout. Don't forget to follow the perfect bed rules! Take in a couple hours at the pool this afternoon. 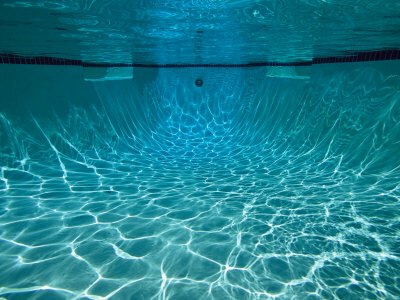 Eighth: Take in a couple hours at the pool. It's starting to cool off now, and the pool is a great place to lay back and relax. You might have one at your condo, or you might try the pool in Grant Park. Either way. Enjoy. Parish in Inman Park for dinner. Ninth: Meal #5. 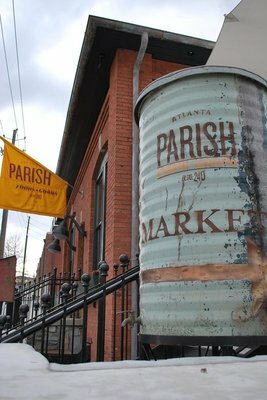 Try out Parish in Inman Park. Half grocery, half restaurant. Parish has great ambiance, and really good locally sourced food. Remember you're doing small meals. So, just try an appetizer. Maybe the boqurones (grapefruit, fennel, and serrano oil) or the squash salad. Or, share the springer mountain chicken with your date. Try a little glass of sauvignon blanc to pair. ($ - $15 per person). 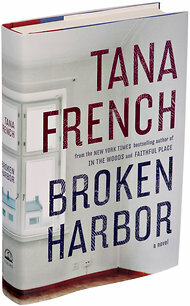 "Ms. French’s books all give the same first impression. They start slowly and seem to need tighter editing. But...she patiently lays her groundwork, then moves into full page-turner mode." Have a cup of green tea and a small cookie for meal #6. 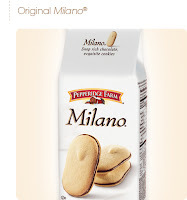 I'd recommend a milano from pepperidge farm. Yum! ($ - $17 for the book, $5 for Meal #6 per person). What is Here's What You Do anyway?